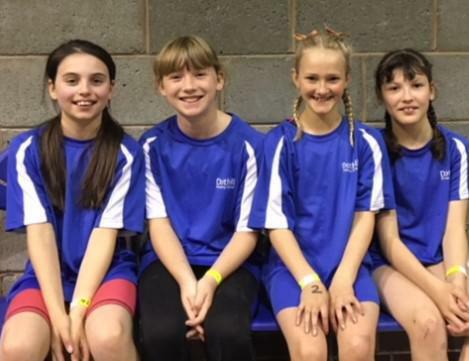 On Thursday 10th May some representatives of Key Stage 2 took part in an Aquathlon event at Wrekin College. We are very grateful to the parents who supported this event as it could not have happened without them. Thanks! Below are messages from two of the parents who organised it. 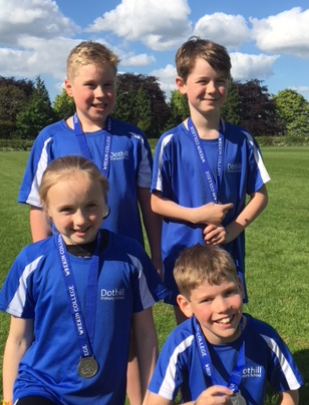 “The year 3/4 team only went and came 2nd!